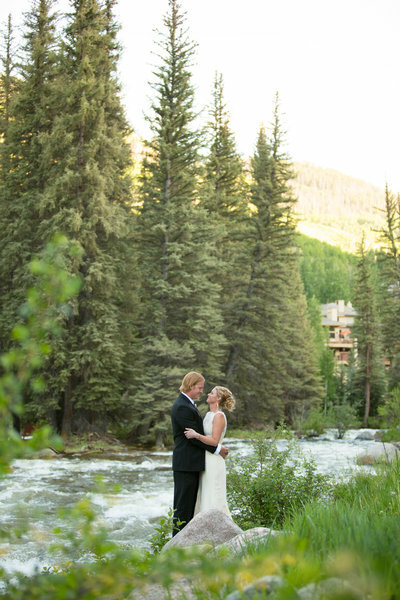 Searching for a Vail Wedding Photographer? 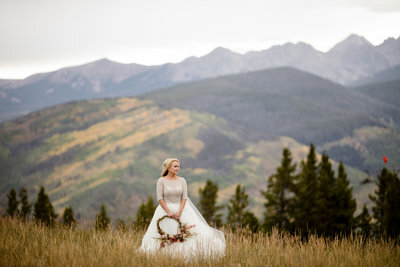 If you require professional wedding photography in Vail for your dream Colorado wedding, I would love to capture the moment. I can work with you to create a wedding photography solution that perfectly suits your event and your choice of outdoor location. 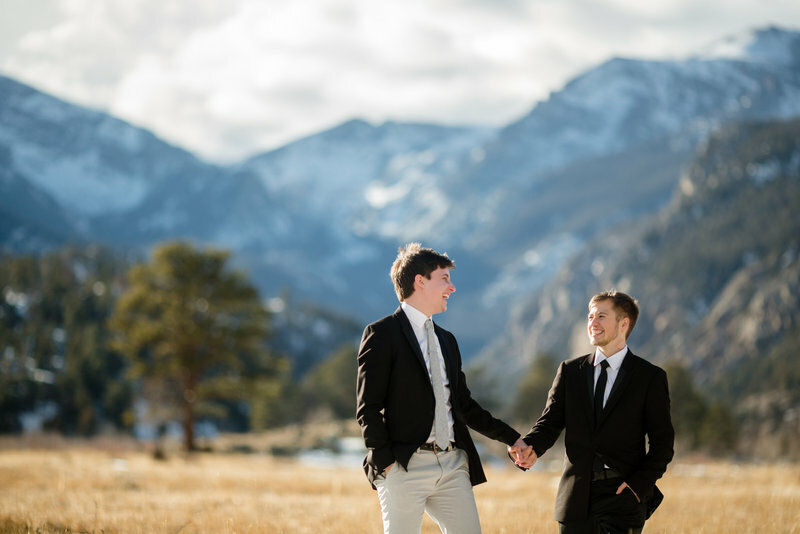 I am able to easily customize my services to accommodate your budgetary requirements, and I’ve always been proud of my ability to combine Colorado’s outdoor beauty with the natural, fun atmosphere of any wedding event. 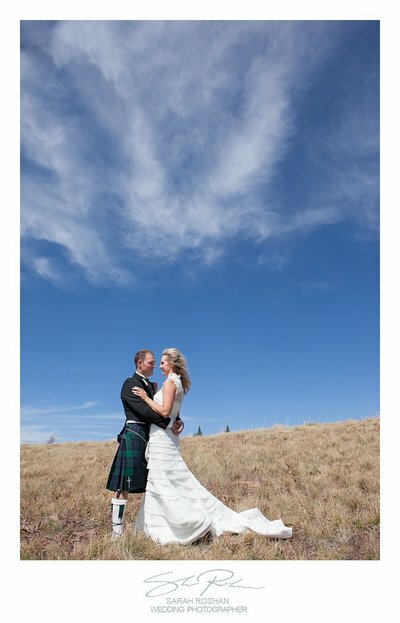 As a wedding photographer, I strive to provide a professional service and have been capturing images at weddings, engagements and various other events for years. No matter whether you’re throwing a fully-fledged wedding event to remember, or a smaller, more intimate event, my photography will give you the perfect wedding album to show your friends and family for years to come. You can reach me on 305-905-9740 or sarah@sarahroshanphoto.com.